When Martin Luther paired simple graphics with the profound teachings of the Small Catechism, it was nothing short of revolutionary. He presented families with a handbook for learning, thinking, and speaking about the Christian faith. Five hundred years later, we revisit Luther's ideas with the visual format of Luther's Small Catechism with Explanation, 2017 edition. Presented in an easy-to-navigate format with colorful spreads, engaging illustrations, charts, and callouts, this accessible, open-design layout lets you experience the catechism like never before. Experience the Visual Catechism. View sampler here. There are three major sections of the visual format. The full text of the Small Catechism is included with each part presented on two-page spreads. The 2017 Synodical Explanation is presented with the colors and overall themes of each chief part matching the two-page Small Catechism spread in the opening pages. Illustrations, lists, and iconography aid in learning. The Appendix provides a series of essays and lists that relate to Luther’s Small Catechism with Explanation, including reference materials and indexes. The Visual format gives you new and exciting ways to engage with the timeless truths of the faith at home, on your own, and with others. Written by Martin Luther in 1529, the Small Catechism provides a brief, clear summary of God’s Word on the essentials of the Christian faith. In the question-and-answer format, it explores the Six Chief Parts of Christian Doctrine and includes daily prayers, a table of duties for Christians in their various callings, and a guide for Christians as they prepare to receive Holy Communion. 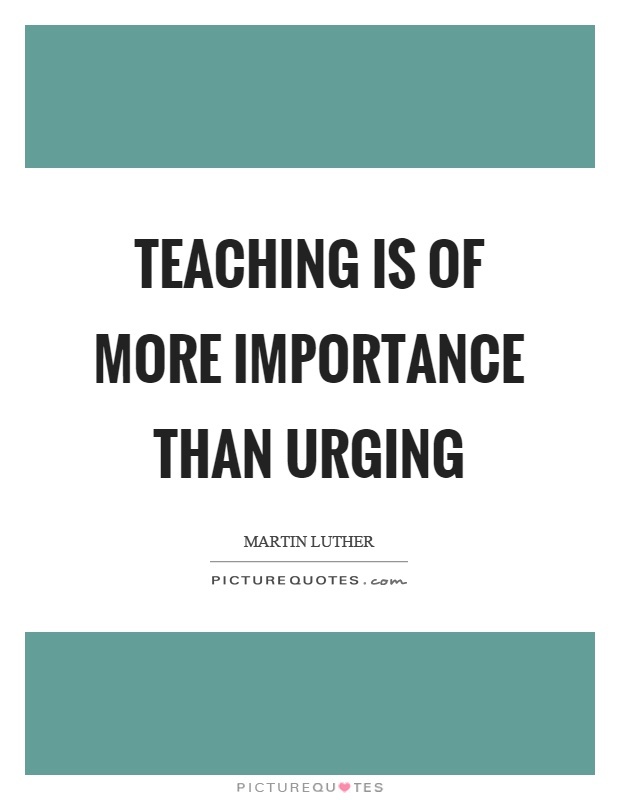 Martin Luther (1483-1546) initiated the Protestant Reformation. As a priest and theology professor, he confronted indulgence salesman Johann Tetzel with his The Ninety-Five Theses in 1517. 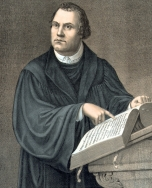 Luther strongly disputed their claim that freedom from God's punishment of sin could be purchased with money. His refusal to retract all of his writings at the demand of Pope Leo X in 1520 and the Holy Roman Emperor Charles V at the Edict of Worms meeting in 1521 resulted in his excommunication by the pope and condemnation as an outlaw by the emperor. Martin Luther taught that salvation is not from good works, but a free gift of God, received only by grace through faith in Jesus as redeemer from sin. His theology challenged the authority of the pope of the Roman Catholic Church by teaching that the Bible is the only source of divinely revealed knowledge and opposed sacerdotalism by considering all baptized Christians to be a holy priesthood. Those who identify with Luther's teachings are called Lutherans. His translation of the Bible into the language of the people (instead of Latin) made it more accessible, causing a tremendous impact on the church and on German culture. It fostered the development of a standard version of the German language, added several principles to the art of translation, and influenced the translation into English of the King James Bible. His hymns inspired the development of singing in churches. His marriage to Katharina von Bora set a model for the practice of clerical marriage, allowing Protestant priests to marry. You can order the book online at Concordia Publishing House or by contacting our Church Office.